The Exclusive RC Canoe is a two piece 3D printed model that would look great on a roof rack, in a full depth bed or in your scale garage. 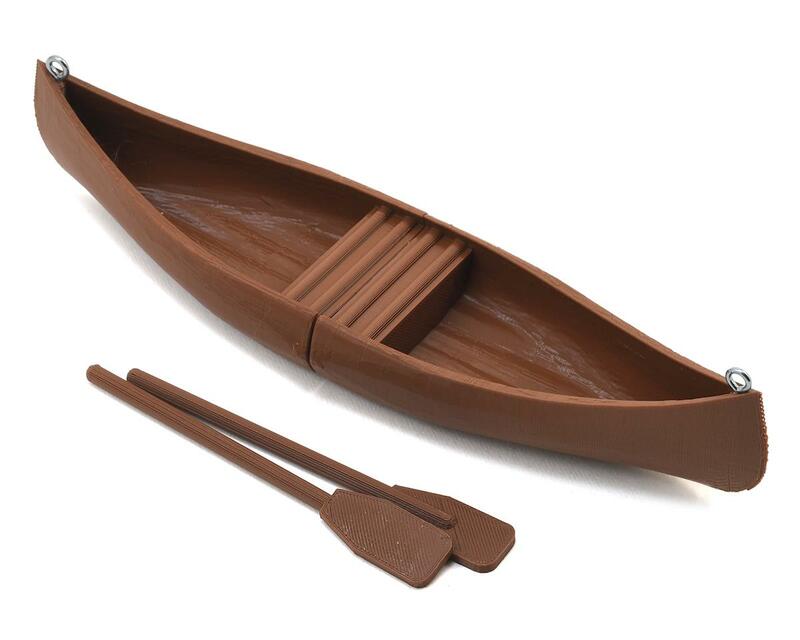 This canoe is fully detailed and ready for use, but can be painted and detailed if you want a specific color. 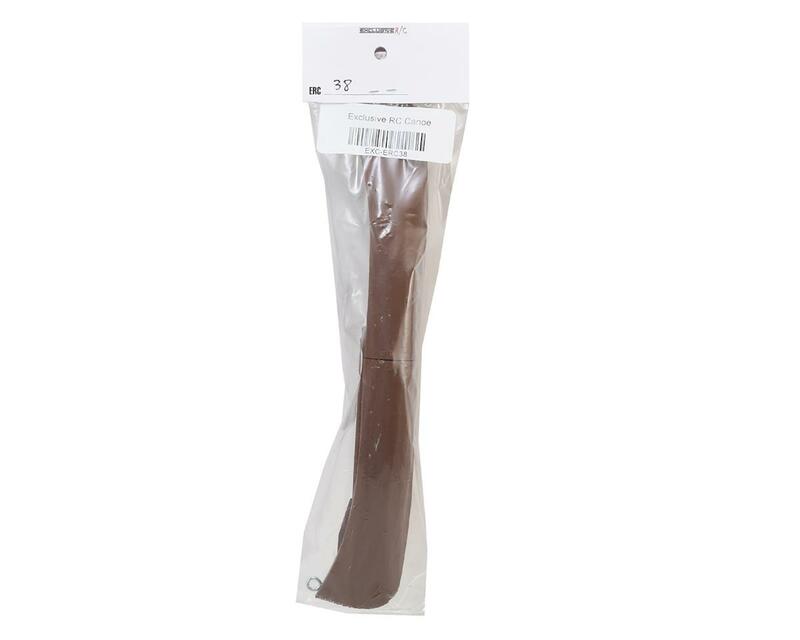 Package includes a canoe and two paddles.